Educational requirements ( शैक्षिक आवश्यकता ) : Bachelor’s Degree, good communication skills, spoken competence in at least 3-4 languages. Experience requirements ( अनुभव ) : Administrative experience and any work experience in museum or archival activity desirable. 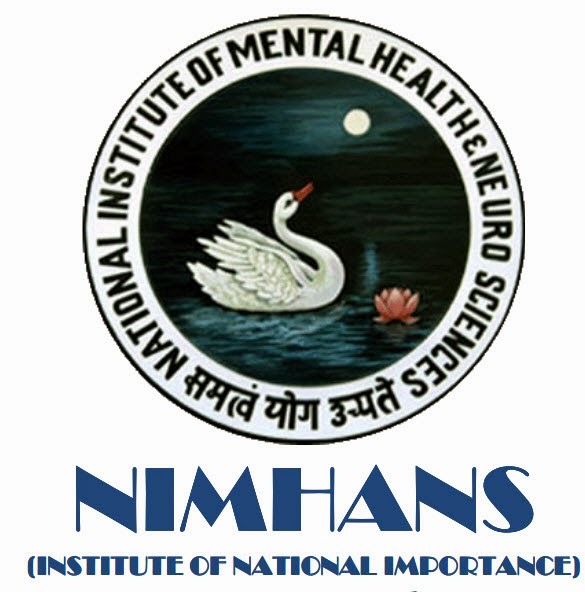 How to apply for NIMHANS vacancy ( आवेदन कैसे करे ) : The application form can be downloaded from the Institute’s Website http:www.nimhans.ac.in. The prescribed application processing fee of Rs. 590/- (including 18% GST) for UR/OBC candidates & Rs. 295/- (including 18% GST) in case of SC/ST candidates shall be remitted to State Bank of India, NIMHANS Branch, Bengaluru, Beneficiary Name: The Director, NIMHANS, S.B. Account No. 64118462718, IFSC Code No. 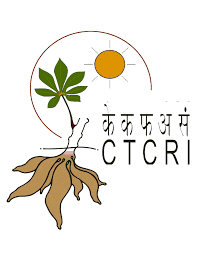 SBIN0040675, MICR Code: 560002480 and Branch Code-40675 through ONLINE MODE only. The application in the prescribed form should be submitted along with the transaction/payment details for having remitted the prescribed application processing fee as stated above. 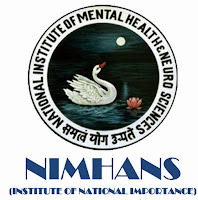 The duly filled in application along with its enclosures has to reach The Registrar, NIMHANS, P.B No.2900, Hosur Road, Bengaluru-560029, India on or before 21.02.2019.